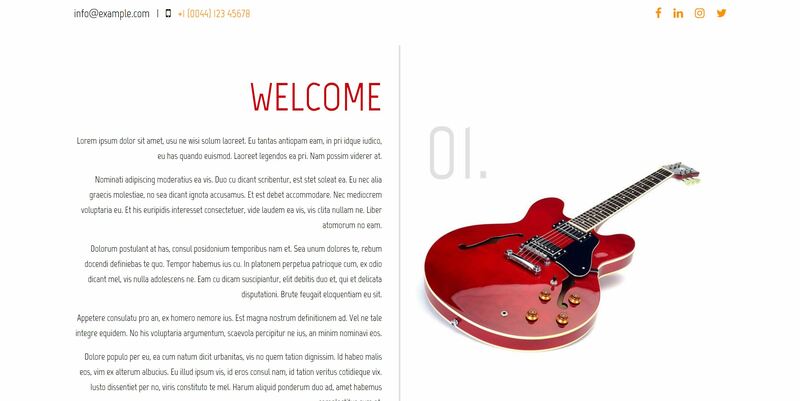 Guitar Master – Web Design | SEO | Melbourne | Sydney | Boutique Designs at Great Prices! Guitar Master based in Melbourne came to Nautilus Star for help creating an online channel for their home guitar lessons package and to help them with their entire internet marketing campaign. We successfully created a completely custom & integrated experience for their customers. Nautilus Star is now actively working with Guitar Master to develop their social media presence and the company is on a very fast growth trajectory. Previously Guitar Master’s sales were based on marketplace and phone sales and Nautilus Star has opened up a whole new revenue stream through online sales and referrals.